Domestically, anti-encroachment drives are taking firm ground. This is primarily because the present government has laid special emphasis on ridding land, especially state land, of encroachers and earning revenue on it as is stipulated. 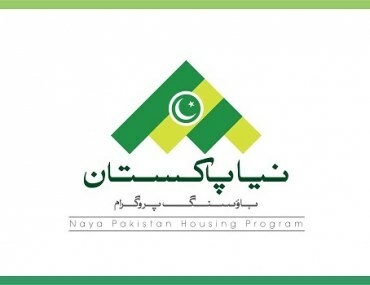 Statements from Federal Minister for Interior Affairs Shehryar Afridi have outlined that the government will take all measures necessary to ensure that all illegal constructions and encroachments are removed and that the people are properly dealt with. But what does this mean for the real estate industry of Pakistan? Illegal encroachment causes major problems with property titles because of which a particular property can’t be easily traded. If you own property that is being used by some other person than the original owner, then a case has to be registered with the police to ensure that property is retrieved to the original title owner. After proceedings, the court then decides the case and retrieves the property to the original title owner. Encroached property is a term that can be used for any and all construction that doesn’t fall under the construction bylaws of the city. This includes the mandatory open spaces that are required to be left vacant for ventilation purposes, specified height of structures, and various other guidelines, the details of which can be found here. 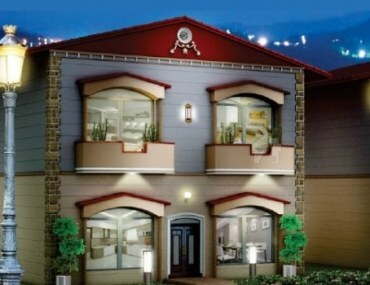 The development authorities have clearly specified guidelines for construction, and it is better that you go through these extensive guidelines before starting your construction. This will standardise construction in localities that are rigorously regulated by the civic agencies. When land that is to be used by government for its operations is wrongly occupied and occupied, the quoted cost is in terms of lost revenue which the government would have earned had it leased this land or used it for some other work. 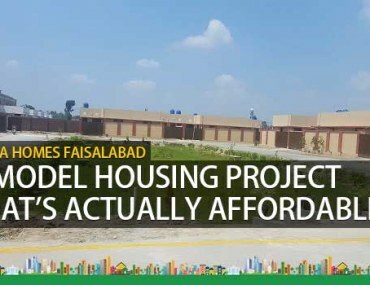 An example of the latter is the federal government’s emphasis on retrieving Pakistan Railways land which can be used to further expand the railways network or for some other that the ministry sees fit. In some cases, the government decides to use this land to provide accommodation to its many employees. 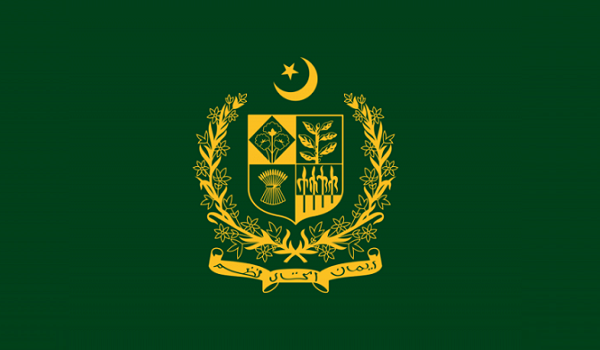 The government has expressed its interest in starting a number of projects such as Mianwali Rail Car, shuttle freight trains, Leh Nullah Express project, etc. While this drive is taking place, it is a good idea that you check your own property beforehand so you can save yourself from problems that might come about later. If you found this blog helpful or have any queries, please comment below.